Hope everyone is well. I have been very busy this year!!! There are some very good things going on in the world of entertainment and technology. 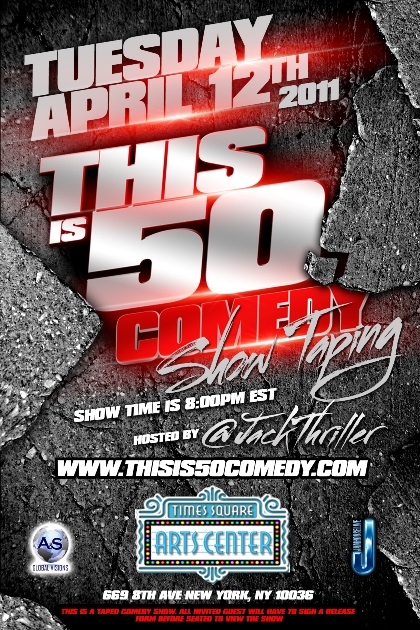 I just want to let everyone today know that Russell Simmons will be in Queens for his new book and that 50 Cents is going into comedy. I will have more about the show later as I will be at the taping this evening and will get a close up experience of it all. Will let you know more but in the meantime, check it out online. 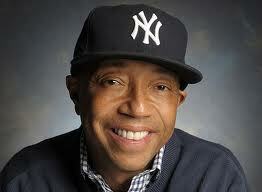 RUSSELL SIMMONS COMES HOME TO QUEENS!!! Through his personal stories, yogic principles and real-life examples, Simmons’ “Super Rich” is a genuinely helpful, motivational, and meaningful guide to making the absolute most out of life. It is told in a unique style that blends spirituality with business insight and street smarts. interpersonal relationships as keys to growth into responsible adults. The program is designed to connect young men to successful men in a variety of careers. The book signing is free and open to the public. Limited seating is based on first come, first serve. Doors will open at 6:00 p.m. Limited parking is available. The program is presented in partnership with Hue-Man Bookstore. Books will be available for purchase and signing. This entry was posted in 50 Cents, Black Writers, celebrity book signing, entertainment, music, Russell Simmons and tagged 50 Cents, celebrity book signing, entertainment, Russell Simmons, Televison Shows. Bookmark the permalink.